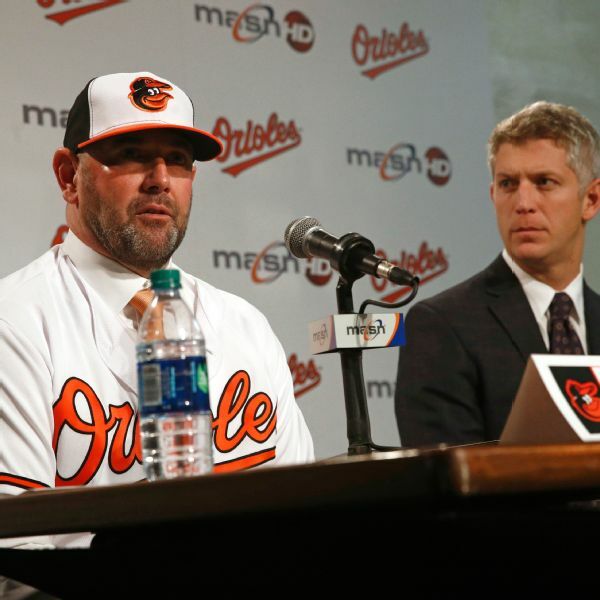 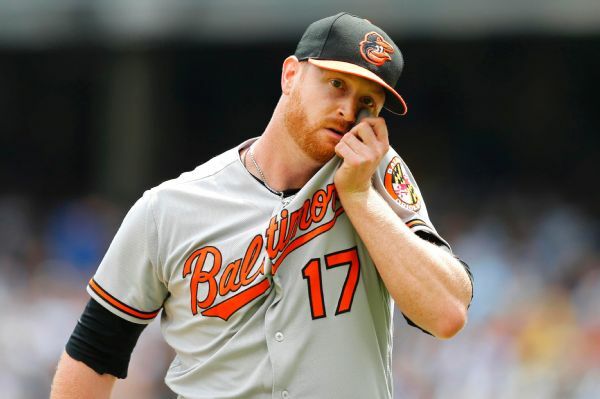 The Orioles named Alex Cobb to start on Opening Day, when Baltimore faces the Yankees in New York. 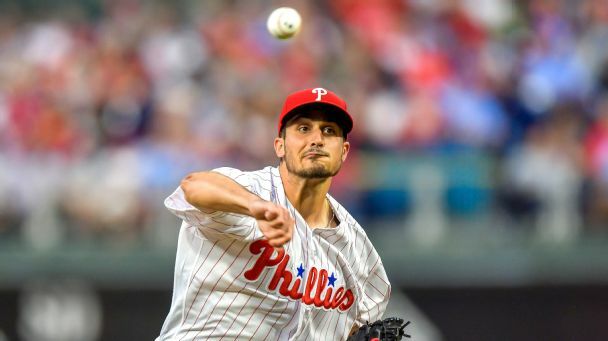 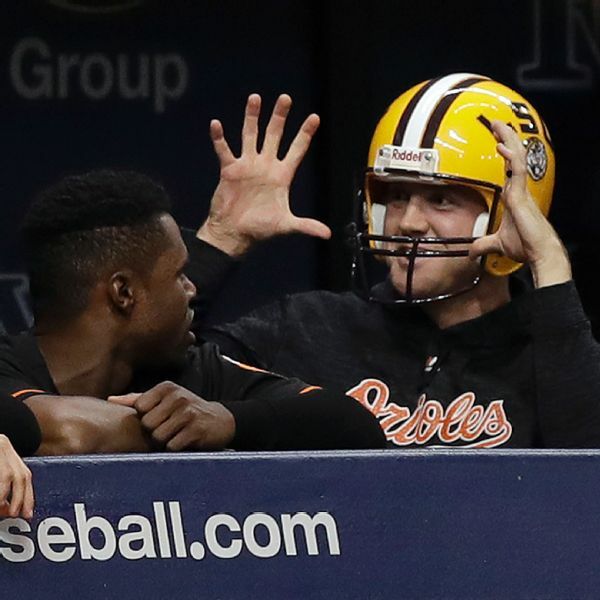 Baltimore Orioles rookie pitcher David Hess will be able to make Saturday's scheduled start against Tampa Bay despite being hit in the eye Friday while playing catch with a football at Tropicana Field. 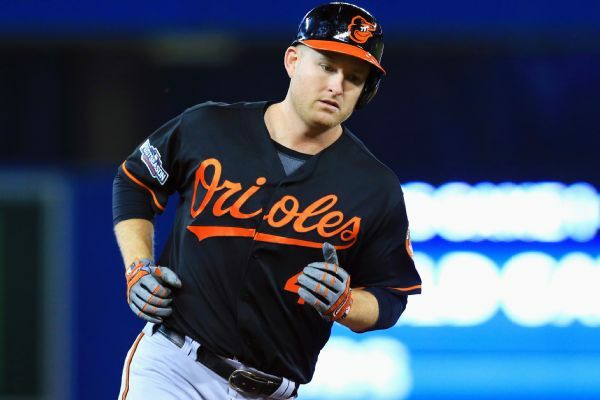 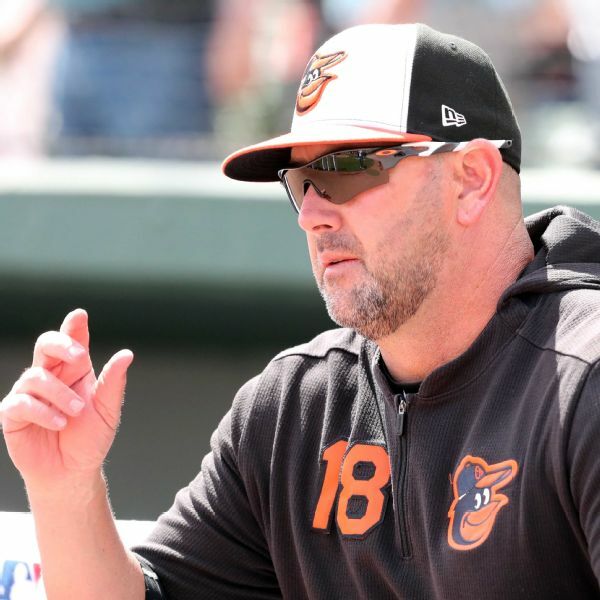 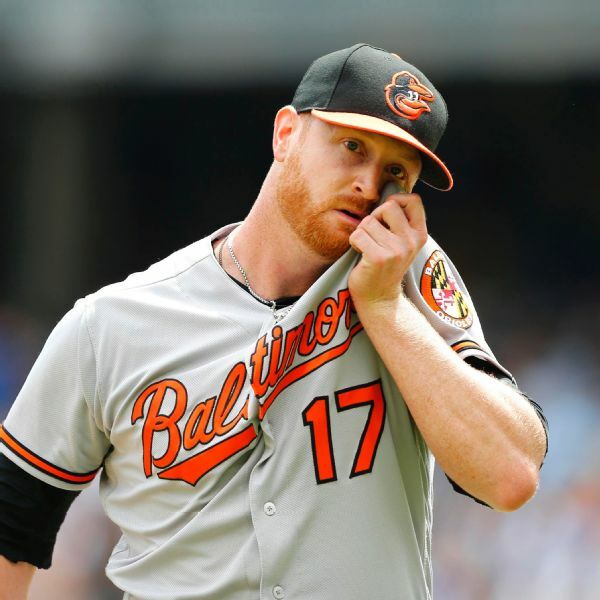 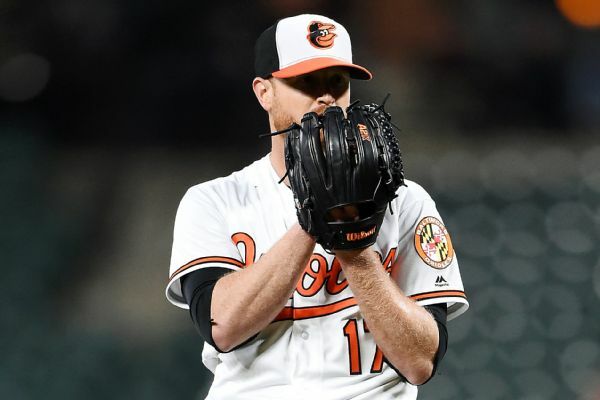 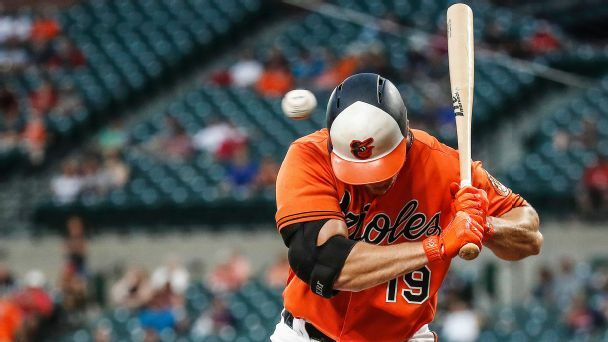 Orioles pitcher Alex Cobb had seen his record fall to 2-14 after two months without a win before Baltimore's 7-5 victory over the Yankees on Wednesday.